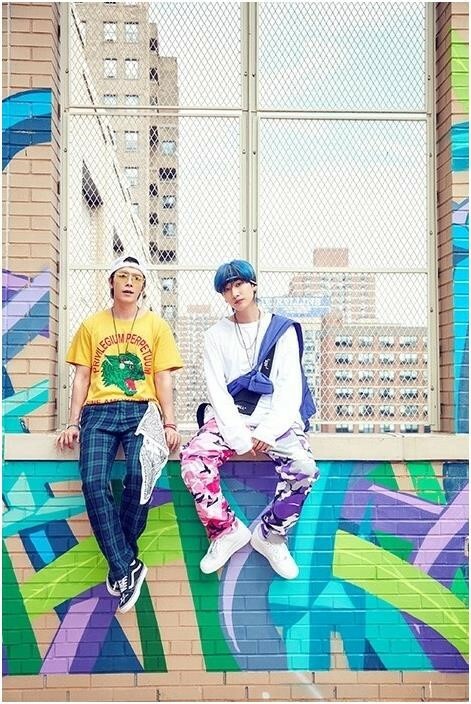 On August 16, Super Junior-D&E will release their second Korean mini-album ‘‘Bout You’. On August 1, the concept photo for the upcoming album, ‘‘Bout You’, was revealed on Super Junior’s official SNS. ‘‘Bout You’ is the unit’s first Korean album in 3 years and 5 months since their first mini-album ‘The Beat Goes On’ was released in March 2015. The album cover and the music video of the title track were shot in New York. The MV will be showing Super Junior-D&E‘s various aspects along with exotic scenery of New York. In addition, Super Junior-D&E will release their third full-length album ‘Style’ in Japan on August 8. Beginning on September 7-8 in Yokohama, They will hold ‘SUPER JUNIOR-D & E JAPAN TOUR 2018 ~ STYLE ~’, touring Kobe on September 15-17, Tokyo on September 27-28 and October 2-3, Nagoya on October 12-13, Hiroshima on October 20-21, Fukuoka on October 27-28, Sapporo on November 3-4, and Budokan, Tokyo on November 8-9. They will actively promote in both Korea and Japan. Previous articleTeenagers pick BTS as ideal student teacher type & Red Velvet as ideal transfer student type!